You Can Officially Link Your Aaptiv and Strava Accounts! We know you've been waiting for this. 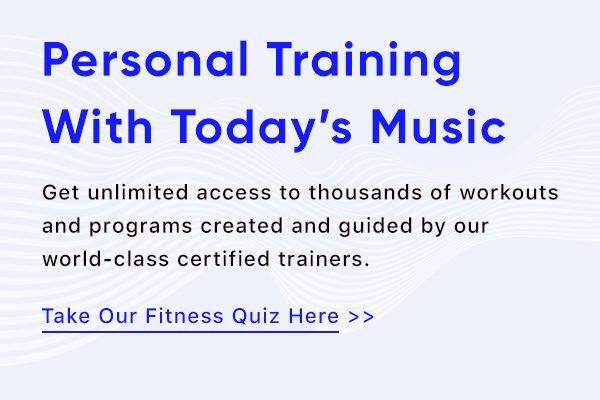 What do you get when you combine world-class audio fitness content with world-class fitness tracking? Exactly what you wished for. Starting today, Aaptiv members can officially link their accounts to Strava to get the absolute most out of their workouts and see all of their active life in one place. You already love Aaptiv for its effective and versatile workouts. Now, you can forget about manually entering those workouts into Strava. Automatically track and share your Aaptiv workouts—including distance (for running or cycling workouts), duration, and calories burned—with this seamless integration. First things first, you’ll need to download the Strava app and create an account. Once you have both Aaptiv and Strava downloaded, follow these steps to get started. Connect to Strava via the Aaptiv app. Choose and perform any Aaptiv workout as you normally would. Note: If you complete the workout in offline mode as a downloaded workout, you will need to open the Aaptiv app again with service to see your workout on Strava. Your Aaptiv workout will automatically post to your Strava feed. Watch the kudos, congratulations, and confetti roll in. That’s it! Now, you’re able to share your workout wins directly on Strava and your stats will appear, as always, in the Aaptiv app, too. In addition, Aaptiv members will also enjoy a 30-day free trial of Strava Summit—Strava’s top training, analysis, and safety features that help every athlete reach their goals. OK! Time to download Strava and sync it via your Aaptiv app. If you’re not a member of Aaptiv, but want to get the most out of your workouts, you can sign up here! Wondering how to exercise during pregnancy? We talked to the experts. 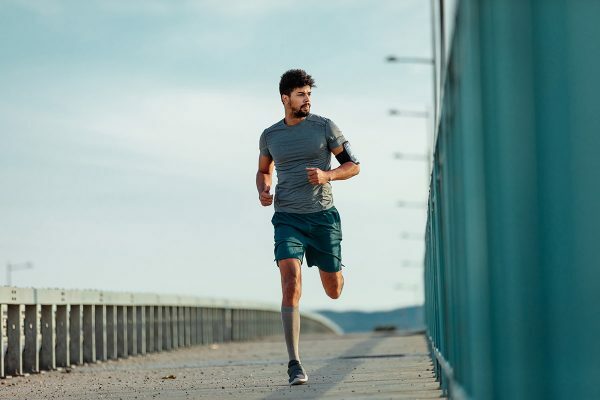 Don’t let a stiff breeze keep you from running at your best. 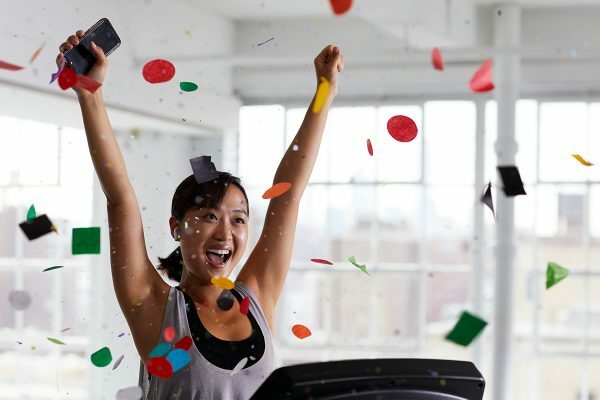 Make that confetti rain all month long with our new 30-day challenge.